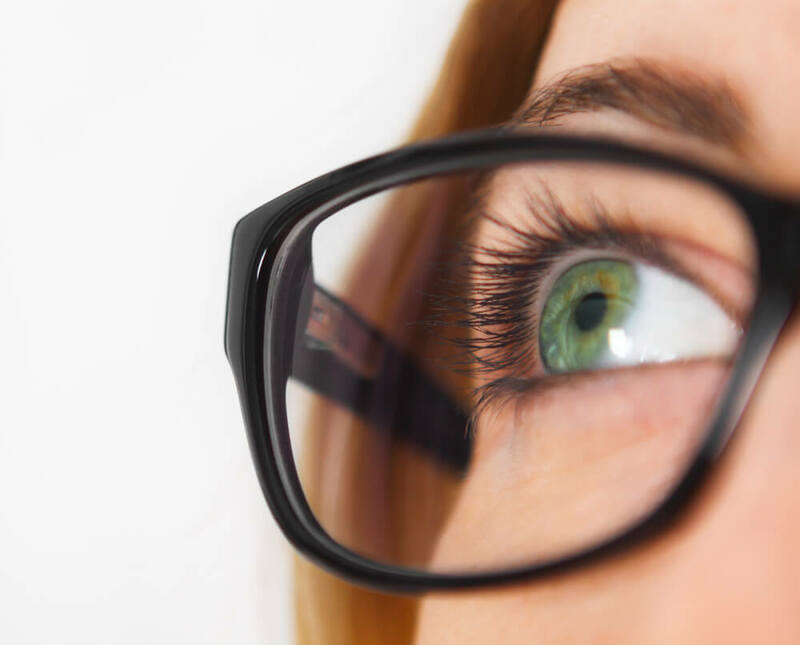 Diabetes and Your EyesDiabetes is a systemic disease that causes fluctuations in glucose (blood sugar) levels which can affect blood vessels throughout the body including those in your eyes and visual system. People with diabetes are at higher risk for blindness than the general population, however with regular eye exams and proper care, most of the complications are minor and treatable. Diabetes is a growing health crisis in North America as an estimated 29 million Americans and 3.4 million Canadians are currently living with the disease. Chances are it affects you or someone you know.